Education and training in First Aid has been shown to increase survival from trauma among those patients cared for by trained first aid providers and to improve the resolution of symptoms. Education in the form of a public health campaign has also improved the ability to recognize life-threatening illness, such as stroke and from a prevention perspective it has been shown to reduce the incidence of burn injury. 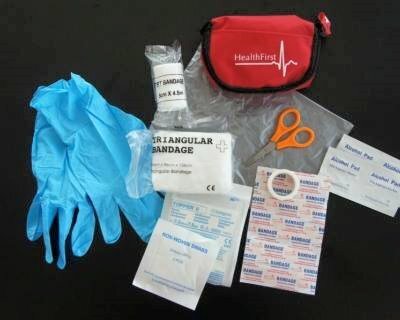 Simple First Aid kits not to miss in your Homes. First aid education programmes, public health campaigns and formal first aid training are recommended in order to improve prevention, recognition and management of injury and illness. To learn to demonstrate the simple life saving techniques, some basic rescue drag and carrying techniques for evacuation of victims.